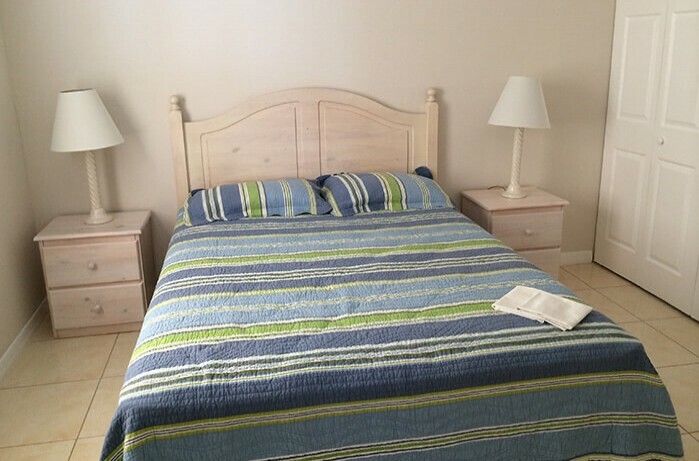 Oceanside Plantation has a variety of units available for long term rent, ranging from 1 bed and 1 bath units to 2 bed 2 bath & loft units. 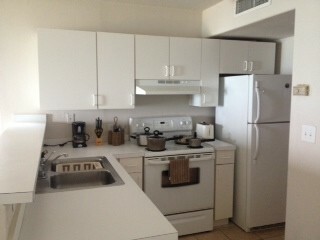 All units are equipped with refrigerator, stove, dishwasher, en-suite laundry facilities, and central air conditioning. 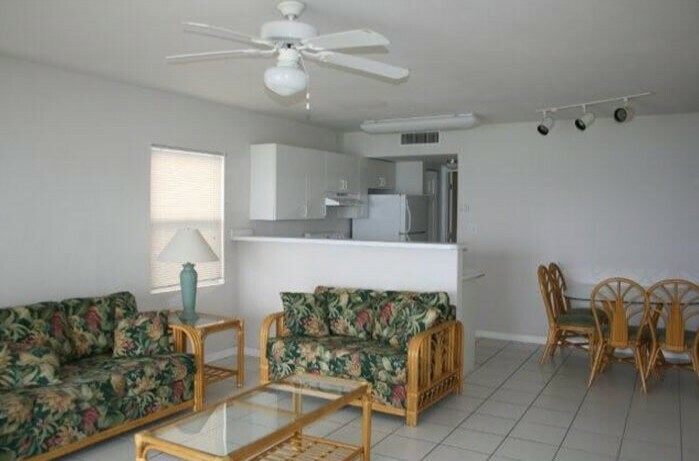 Each unit is expertly furnished in designer rattan complementing island living. 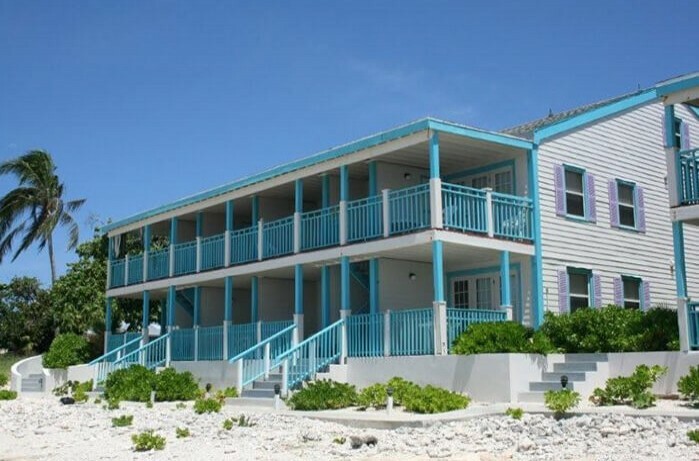 Enjoy your own personal view of the Caribbean Sea as each unit has a large private terrace with the most stunning vistas Cayman has to offer, perfect for soaking up the island sun or entertaining your friends.